Registration Time: 8:00 AM. Tee Time: 9:00 AM. Format: Captain’s Choice, 4 player teams. 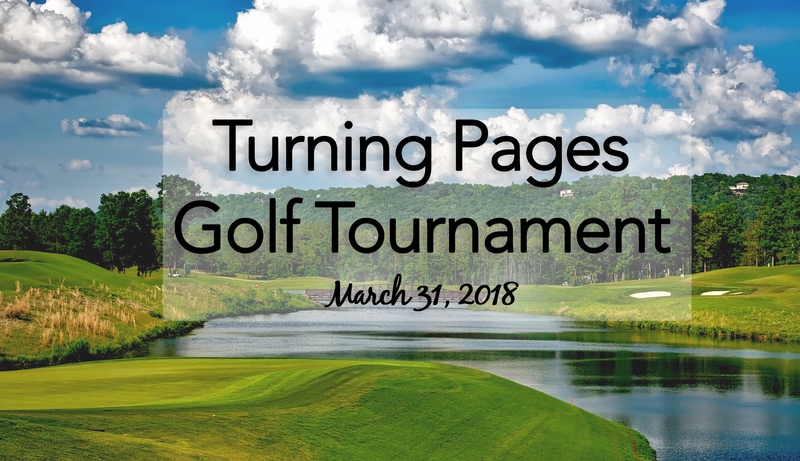 If you wish to use PayPal, click on the Donate button at the left , and designate Turning Pages Golf .